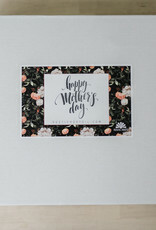 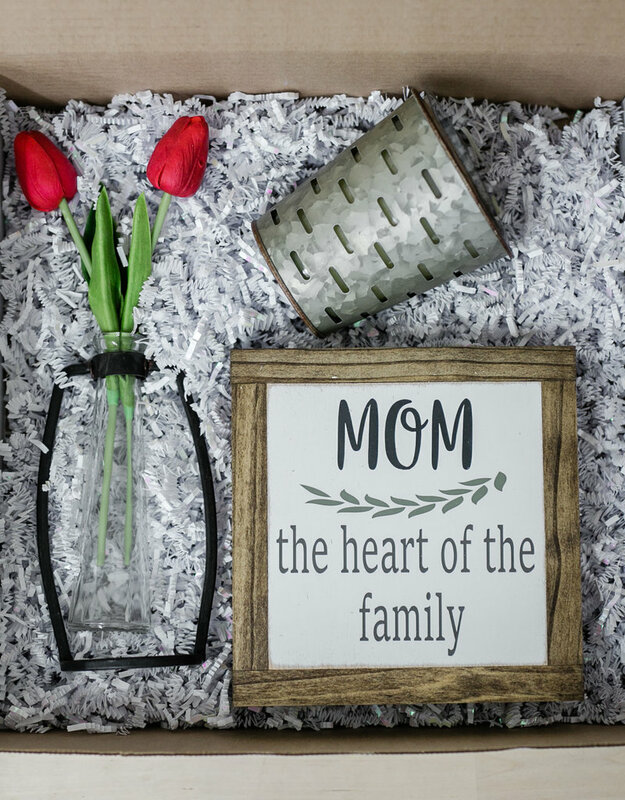 Do you need an extra special Mother's Day Gift this year? 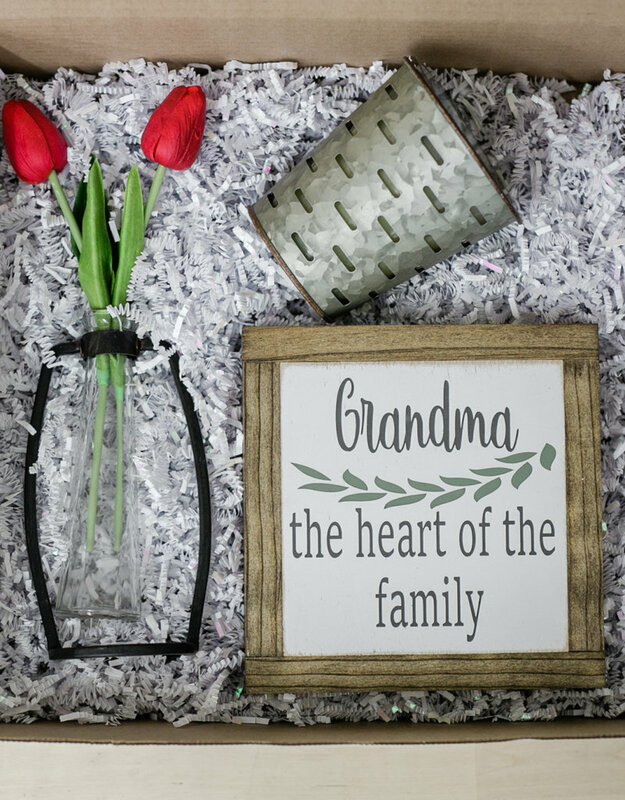 Let us handle it for you! 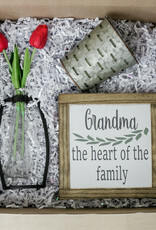 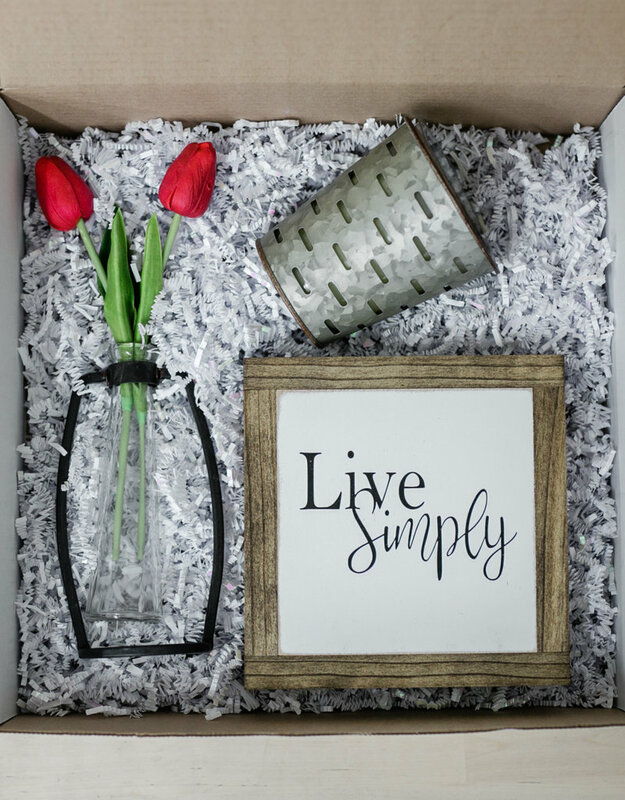 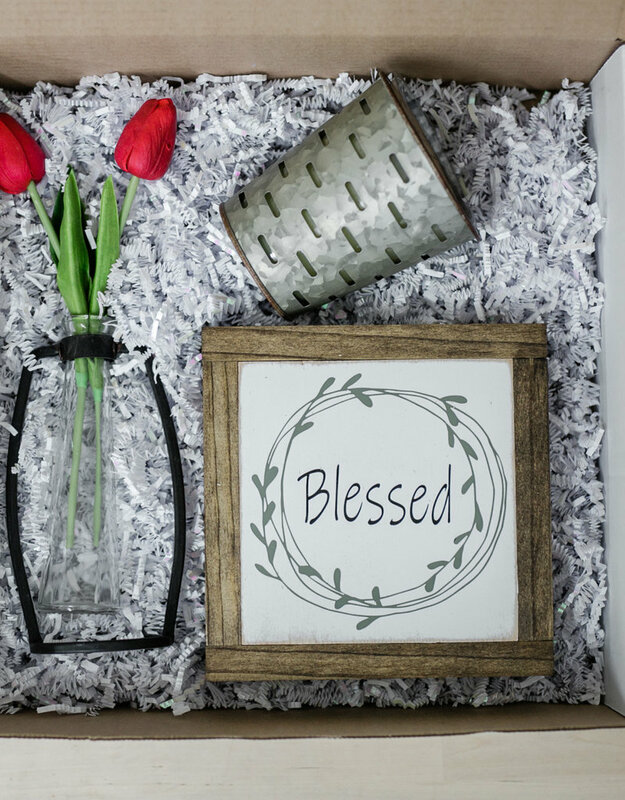 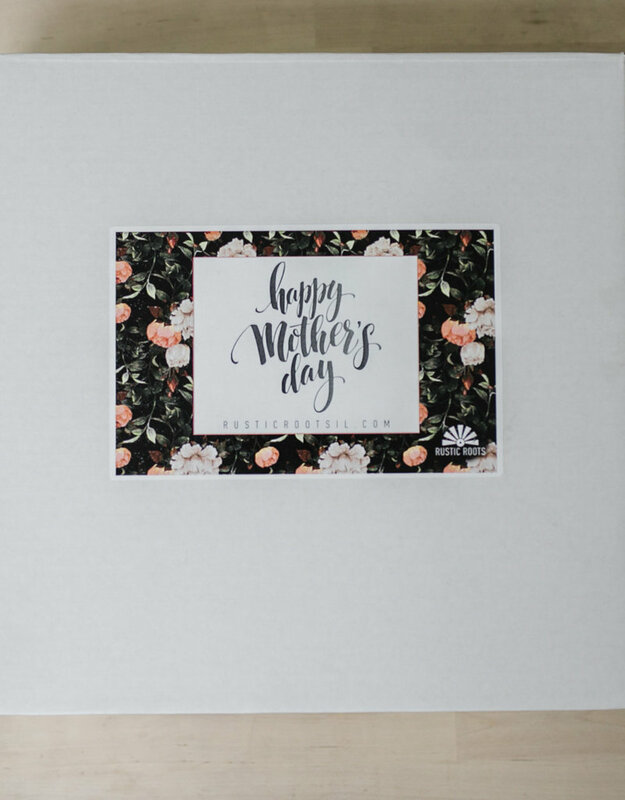 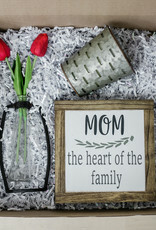 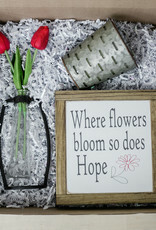 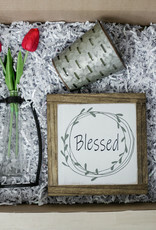 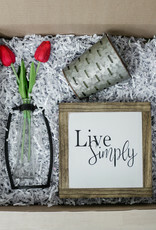 Our box includes mini sign of your choice, vase with 2 tulips & our popular soy olive bucket candle all perfectly displayed in a white box with a Happy Mother's Day sticker on the front! 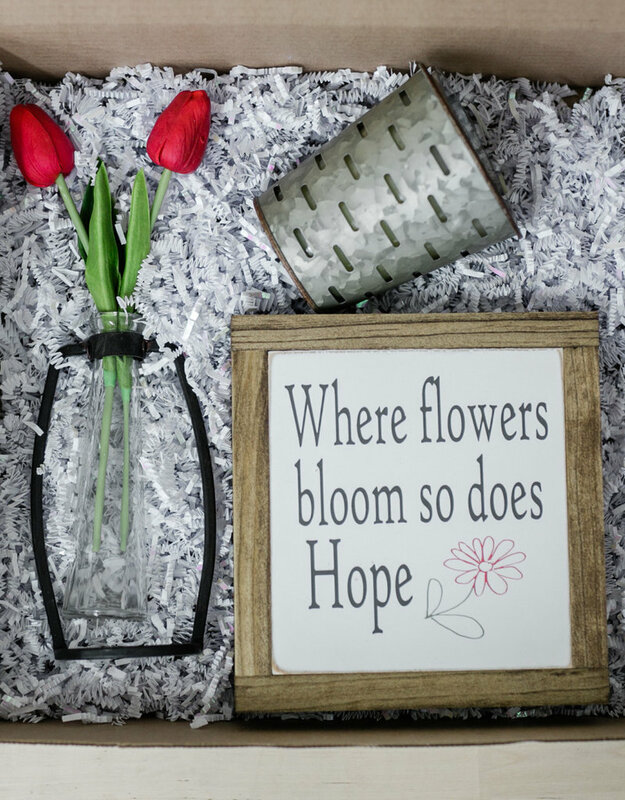 *Tulip colors & candle scent cannot be changed but we promise you will love both!